DISCOUNTED MUSIC PACKS - SAVE MONEY ON COLLECTIONS! These pre-packaged collections of music that we have put together are a great way to go because you get the music tracks you need at a fraction of the price we charge for individual tracks. Take a listen to the previews for the Music Packs below! 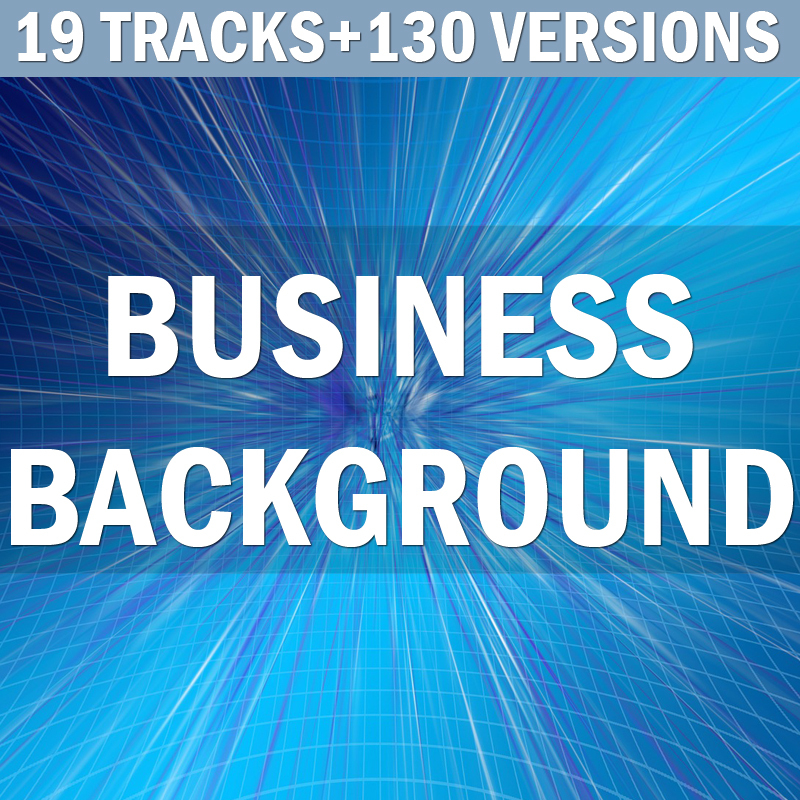 Upbeat corporate background music collection. Perfect for presentations and advertising. Positive, uplifting and trendy music collection. Perfect for business presentations, slide shows, product promos and TV advertising. 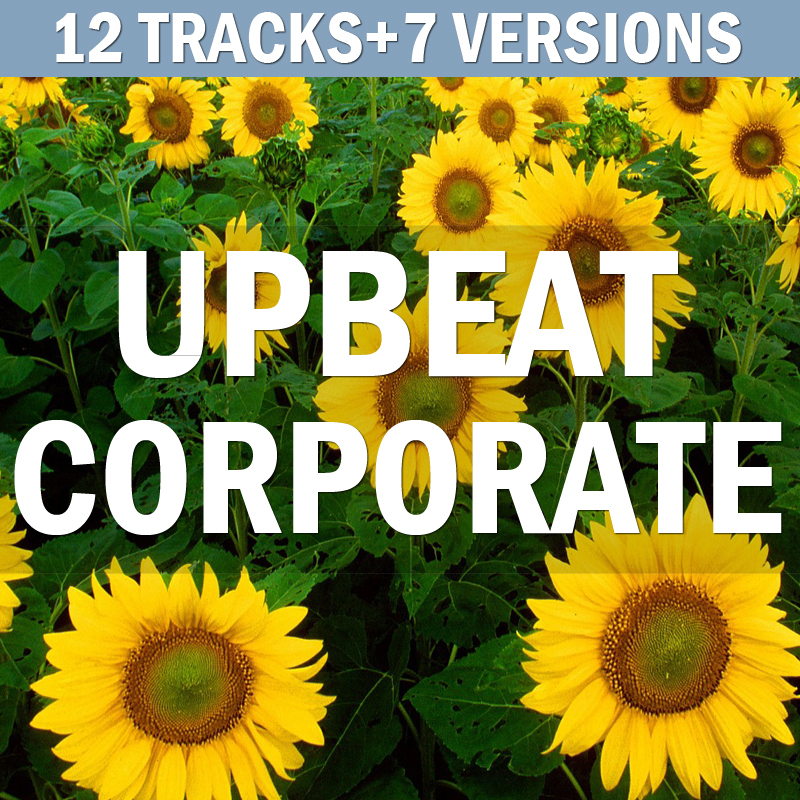 Inspirational, uplifting and confident corporate music collection. Business, technology and success. Upbeat, positive and happy collection of ukulele pop tracks. Perfect music for commercials, social media and advertising. Calm, inspirational corporate collection. 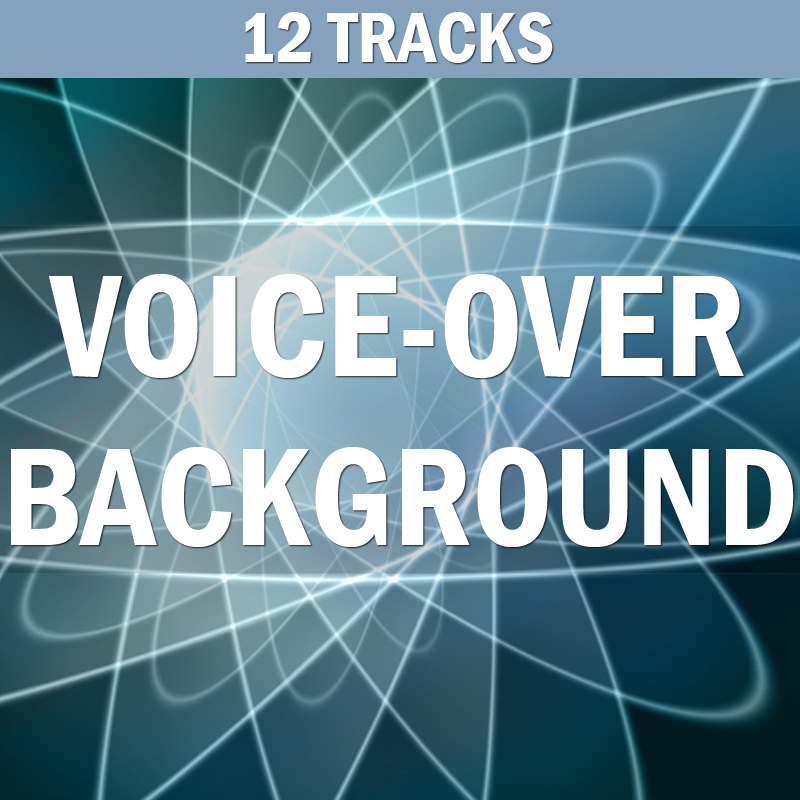 Perfect as a background music for your presentation. 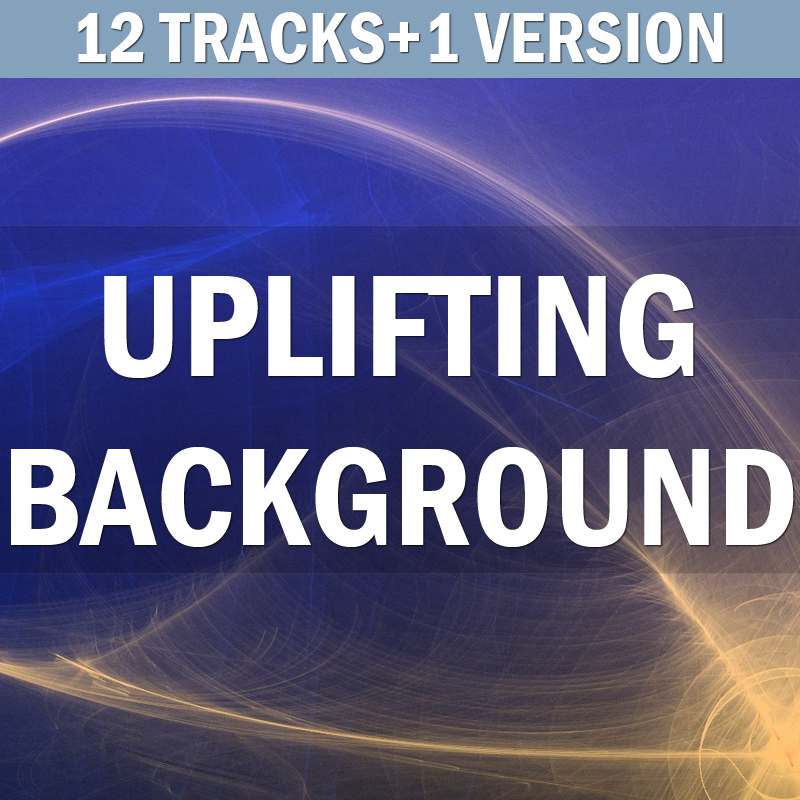 Inspirational soft and uplifting music collection. Perfect background music for the business presentations. Atmospheric, uplifting and airy-light music collection. Perfect as a background music for the voice-overs. Serious, modern-sounding and futuristic music collection. Perfect for technological movies and 3d vizualizations. Innovative, serious and atmospheric music collection. Perfect as a background music for news and technology. Amazing collection of positive and upbeat commercial music. Perfect for advertising! Happy and upbeat positive royalty free music collection. Perfect for commercials and advertising. Cheerful, upbeat and positive music collection. Ideal for advertising, commercial projects and TV spots. 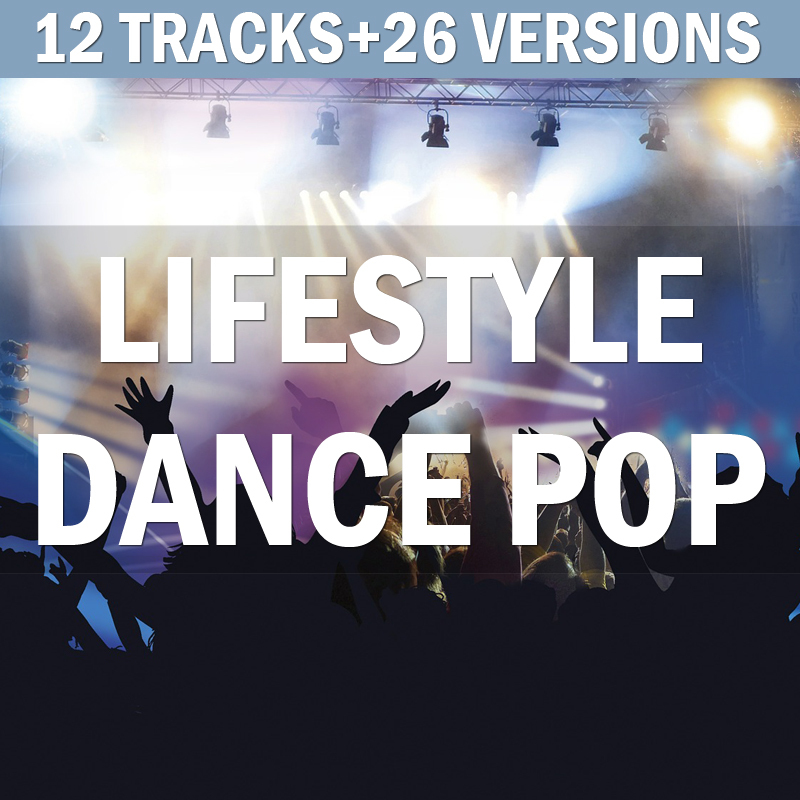 Upbeat, lively and happy commercial music collection. Well-suited for advertising, corporate business themes. Happy, positive and upbeat commercial music collection. Perfect for advertising projects and corporate videos. Modern and serious sound logo collection. Perfect for commercials, advertising, radio and TV spots! Positive, happy and cheerful jingle collection. Perfect for advertising and commercial purposes.